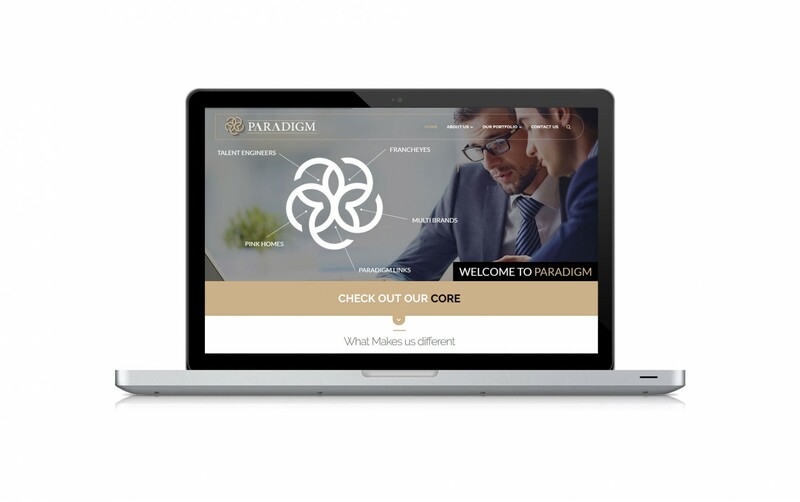 PARADIGM is a consortium of leading companies with a depth of expertise in different industries across the Middle East, Africa, CIS and ASEAN regions. Established in Dubai, Paradigm represents a diversified Group that focuses on growth through value-creation. The Group has interests in high-growth sectors, which includes Investments, Franchising, Business Development, Efficiency and Service Solutions. PARADIGM’s success is mainly attributed to our hand-on approach. We make sure that we are present on the field in any project or venture we take on. This is how we build a safe investment environment with our strategic partners and stakeholders. This is how we are entrusted with new Ideas, Concepts, Brands and Capital.